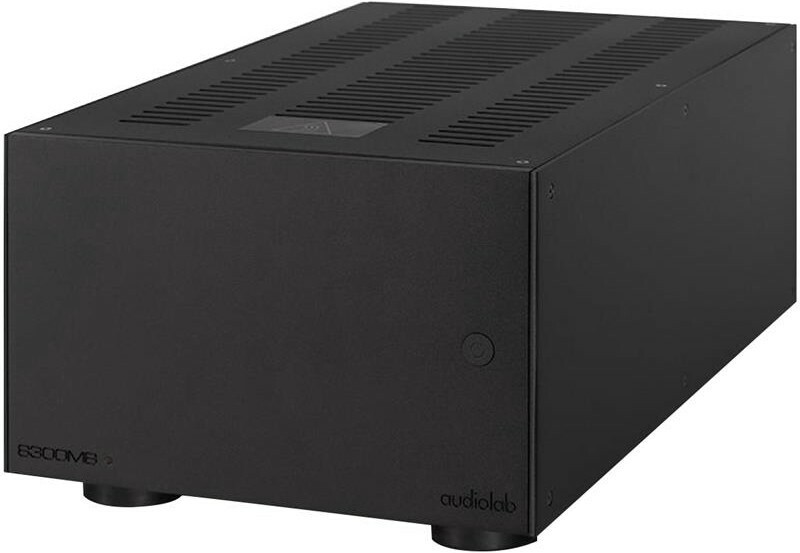 The Audiolab 8300MB offers incredible performance with either 8300CD as a CD/DAC compatible preamp or with the 8300A for other music sources, also available in silver. 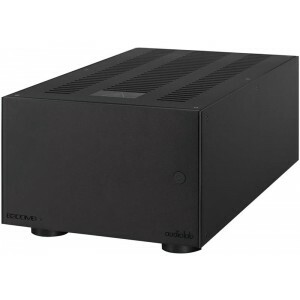 The Audiolab 8300MB is a mono power amplifier (or "mono block") that produces a huge 250 Watts into 8 ohms. Its a perfect partner for the 8300A or 8300CD (both of which can be used as a pre amplifier). In time honoured Audiolab tradition, this will give you a pre/power combo capable of high end performance for far less than "high end" money (especially with our 0% finance options). Thanks to its huge power reserves and fact the 8300MB is designed to be paired up with each power amp driving a single speaker, the 8300MB can drive even the most power hungry and demanding of speaker and is assured to wring out the best sound quality, accurately and powerfully. As a single channel power amplifier, the 8300MB is most commonly used in pairs, with one power amplifier driving each speaker. However, you can also use a single 8300MB to drive each set of drivers on your speaker, so for bi-wirable speakers (that have a separate set of terminals for high frequency HF and low frequency LF drivers), you can run 4 x 8300MB with two on each speaker - one for HF and one for LF drivers. 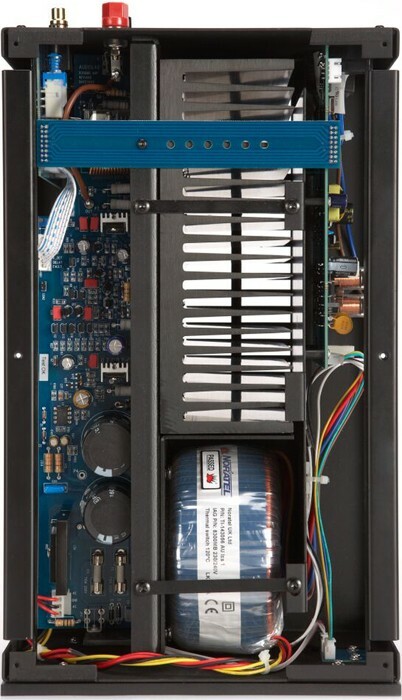 In the case of tr-wirable speakers, you can run 6 x 8300MB with three on each speaker - one for HF, one for mid frequency MF drivers (which are usually combined with the LF connections on bi-wirable speakers) and one for LF drivers. The 8300MB features both RCA and balanced XLR inputs, allowing you to connect it to a pre amplifier either with RCA or XLR ouput options (in the case of the Audiolab pre amp options, please note only the 8300CD has XLR outputs, the 8300A only has RCA outputs). I have purchased two of the monoblok power amps. These are fed by a Naim V5 DAC. I have a Brennan unit for every day 500gb. A Cambridge CD transport. My speakers are French hessian......1 tweeter, 1 Midrange and 2 woofers. I use Jaguar speaker cables which sound better than my home made ones, just. It gives a mighty sound and the power on reserve is amazing. Best amplifiers I Have tried. I used to have a Rocksan power amp, pretty good , but the Audiolab`s are perfect on stereo separation. Pound for Pound these amps are way way ahead of the opposition. A fantastic sound, through my system. Buy some, you will not regret it.